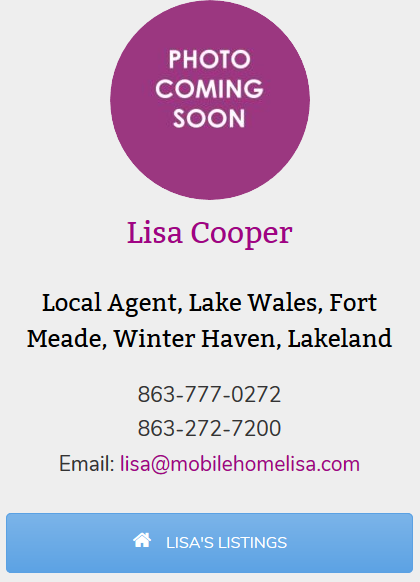 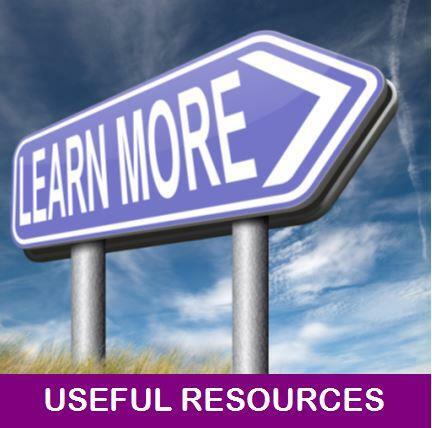 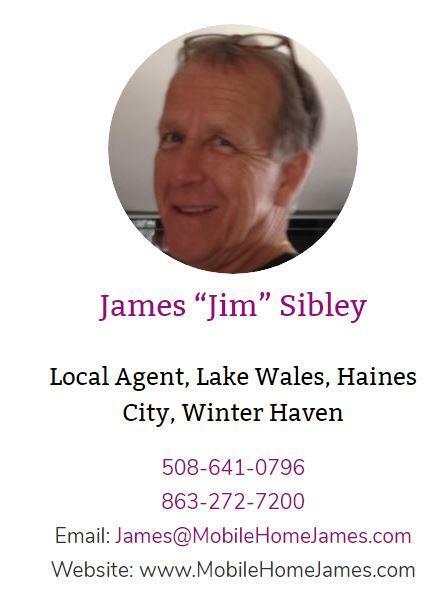 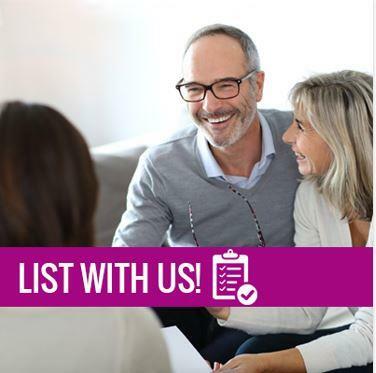 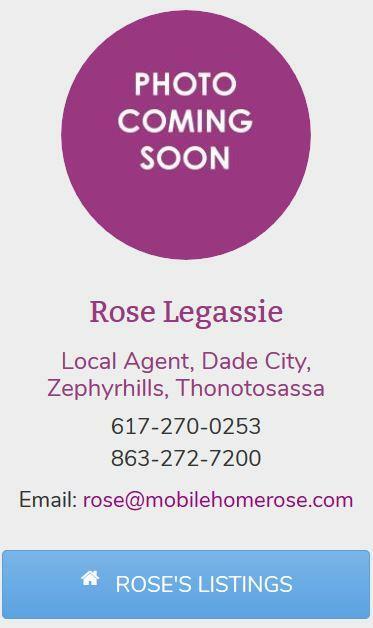 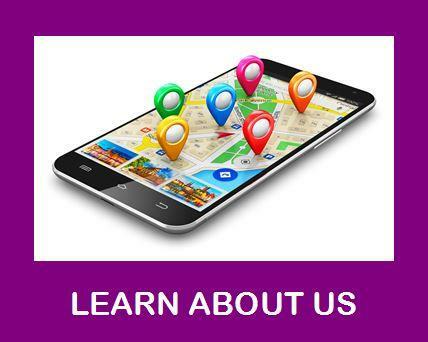 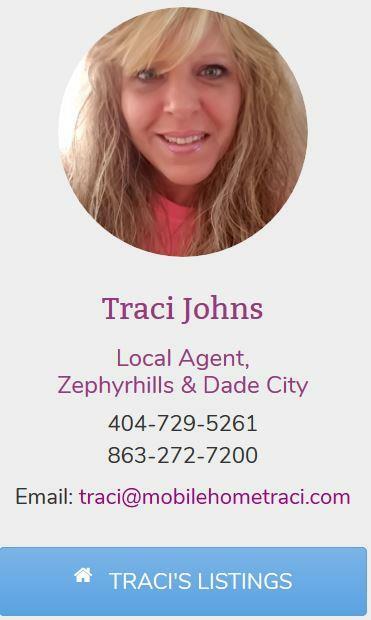 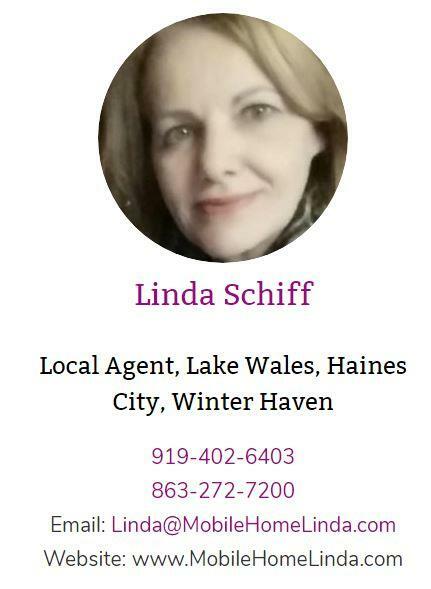 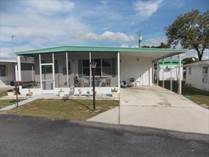 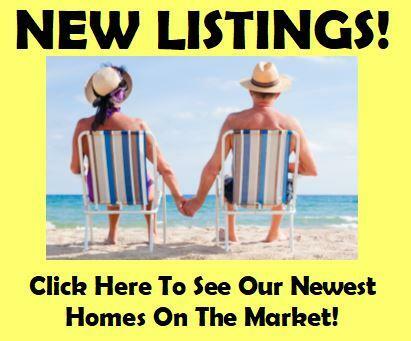 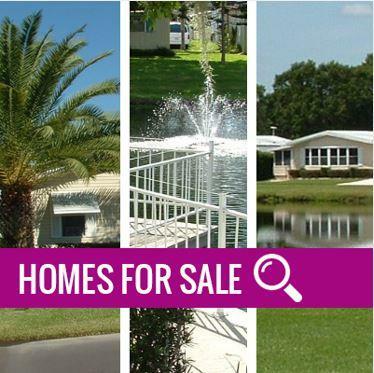 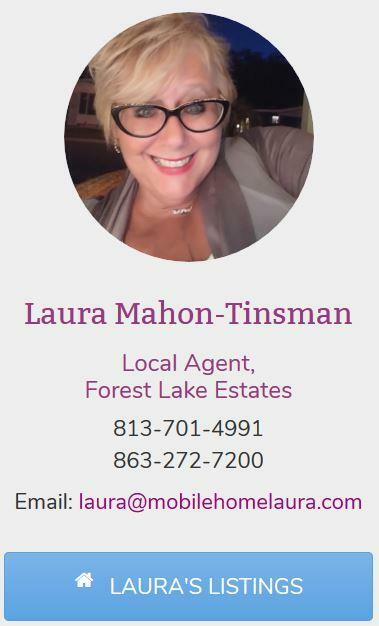 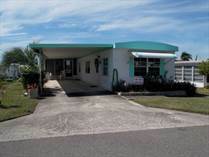 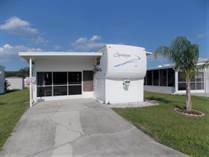 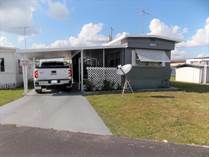 The Right SPOT For All Of Your Florida Mobile Home Buying and Selling Needs! 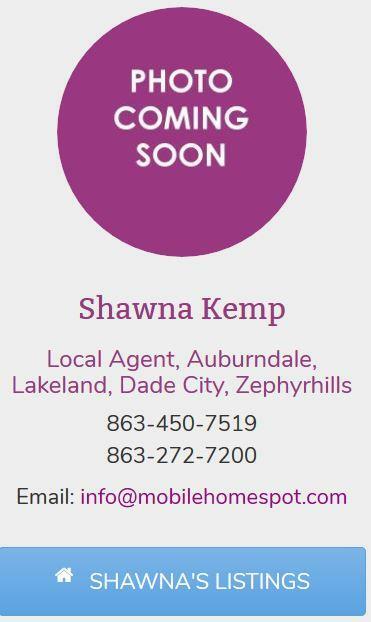 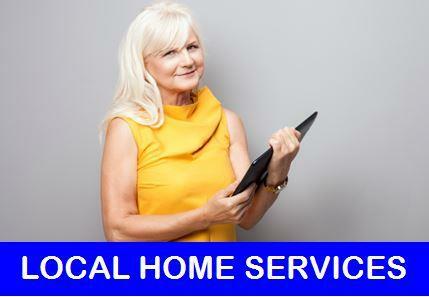 Proudly Serving Auburndale, Lakeland, Dade City, Zephyrhills, Kissimmee, and Central Florida. 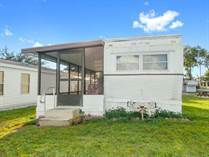 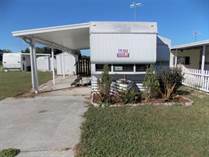 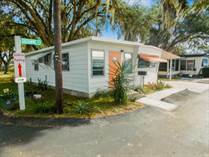 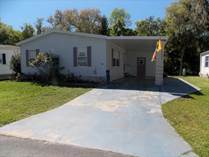 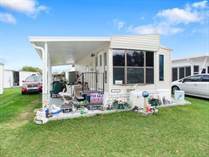 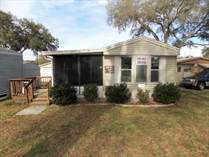 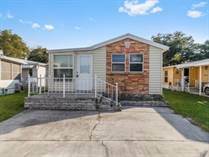 "FULLY FURNISHED TRAVEL TRAILER-IMMEDIATELY AVAILABLE"
"Call Shawna @ 863-450-7519 or 863-272-7200"
"PRETTY 2BR ON CORNER LOT-PRICED FOR QUICK SALE"
"Call Rose @ 617-270-0253 or 863-272-7200"
"PRETTY 2BR WITH LONG CARPORT-RESORT STYLE COMMUNITY"
"FULLY FURNISHED TRAVEL TRAILER, MOVE IN NOW!" 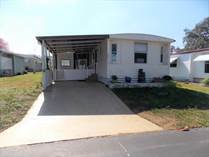 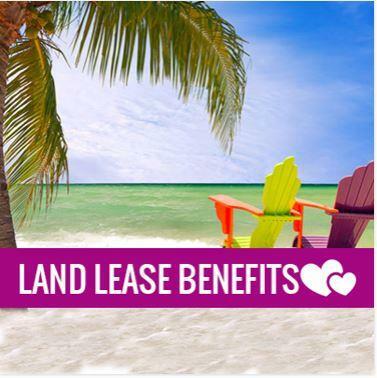 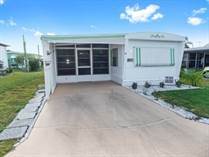 "Call Shawna @ 863-450-7519 or Rose @ 617-270-0253"
"FULLY FURNISHED TRAVEL TRAILER WITH XL COVERED PATIO"
"PICTURE PERFECT AND FURNISHED TRAVEL TRAILER"
"FULLY FURNISHED PARK MODEL-PRICED TO SELL!" 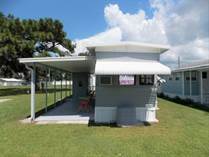 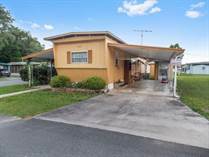 " PICTURE PERFECT 2BR-TWO SHEDS"
"FULLY FURNISHED 1BR WITH 2 SHEDS-IMMEDIATELY AVAILABLE"
"Call Lisa @ 863-777-0272 or 863-272-7200"
"FULLY FURNISHED PARK MODEL WITH 2 SHEDS"
"MOSTLY FURNISHED 2BR-ULTRA LOW LOT RENT"
"TRUE TURN KEY 2BR-IMMEDIATELY AVAILABLE"
"FULLY FURNISHED 2BR WITH PRIVATE BACK YARD"
"IMMEDIATE MOVE IN, 3BR WITH SUPER LOW LOT RENT!"